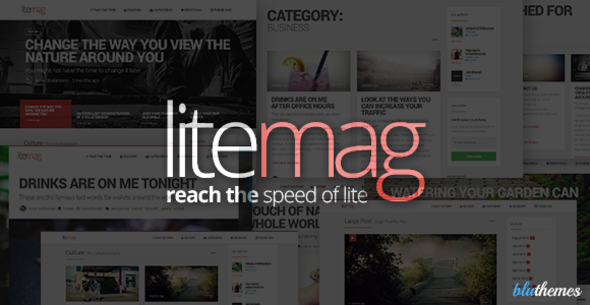 LiteMag is a simple magazine theme with great features an extensive menu design and options, a stack of custom widgets, shortcodes and a great responsive design we try and make both the building of your website an easy and simple task as well as providing a very easily readable area for your readers. This entry was posted in Blog / Magazine, News / Editorial and tagged blog, blogging, clean, editorial, magazine, modern, news, newspaper, personal blog, post formats, responsive, seo, slider, video, wordpress on September 20, 2015 by Vera Jaman. 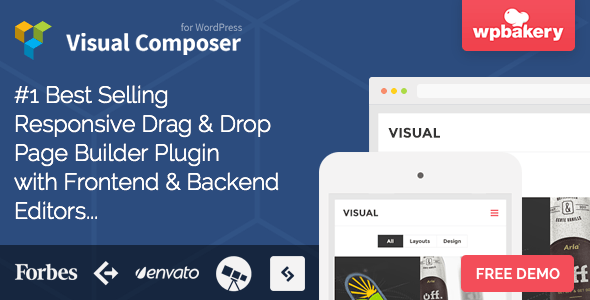 Ad Flap Pro is an animated advert for WordPress sites. It is one of the most effective ways to get your message or advert out to people on your website, without being too intrusive. It animates in initially so that users notice it, and then waits to be clicked. The user can close it at any time to remove it from the screen. It’s perfect for special offers, cookie notices, important news, new productsetc. 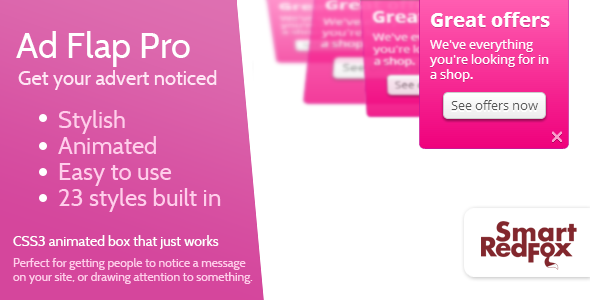 It couldn’t be easier to set up a new advert – Just pick your style, enter your text, and check the built in previewer. Once you’re happy, choose the pages you want it to show or hide on and click publish. As simple as that! It works on all modern browsers (including iPads and iPhones), and falls back to the non-animated box in older browsers. This entry was posted in Advertising and tagged advert, animated, banner, cookie consent, css3, news, pop-up, special offers, wordpress, wpml on August 17, 2015 by Vera Jaman. Choose data source Select post types to populate posts from. Note: If no post type is selected, WordPress will use default “Post” value. Post Count : How many teasers to show? Enter number or word “All”. Categories : Filter output by posts categories, enter category names here. Tags : Filter output by posts tags, enter tag names here. Taxonomies : Filter output by custom taxonomies categories, enter category names here. Individual Posts/Pages/Custom Post Types : Only entered posts/pages will be included in the output. Note: Works in conjunction with selected “Post types”. Author : Filter by author name. 2 types of display items : We provide 2 types of display items. Hide prev/next buttons If “YES” prev/next control will be removed. Slider loop Enables/Disable loop mode. This entry was posted in Add-ons and tagged blog, blog layout, blog view, box layout, latest post, layout, magazine, news, popular post, post, post layout, post slider, Post view, vc addon, visual composer on August 7, 2015 by Vera Jaman. 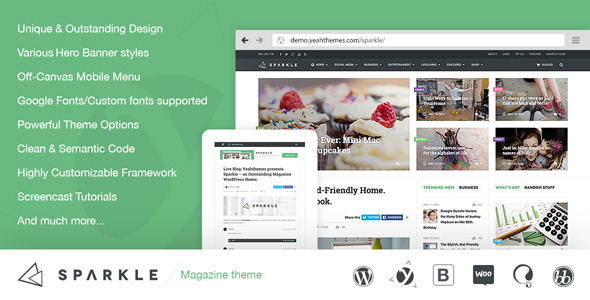 ZillaPress is a Premium Magazine, Community or Personal Blog theme. It comes packed with an impressive array of custom options and widgets giving you the ability to completely customise your site. Whether you’re an occasional personal blogger or have a high volume of content, ZillaPress has you covered. Using the theme options and widgets you can control content layout, manage your own advertising, pull in your latest tweets, show your latest video, display your latest photos and much, much more. This entry was posted in Blog / Magazine, Personal and tagged blog, blogger, carousel, clean, community, e-magazine, featured slider, magazine, news, online magazine, personal blog on February 10, 2015 by Vera Jaman. This entry was posted in Blog / Magazine, News / Editorial and tagged article, article theme, blog, blog theme, editorial, editorial theme, journal, magazine, magazine theme, news, newspaper, newspaper theme, page builder, review on February 4, 2015 by Vera Jaman. 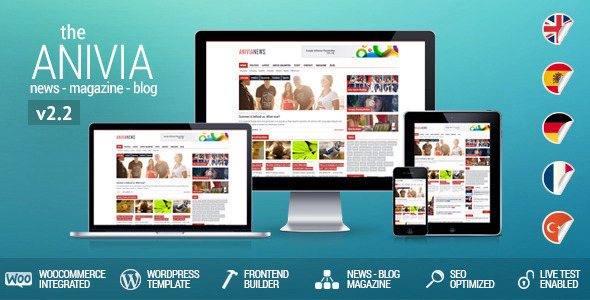 Ciola: Premium Responsive WordPress Magazine. 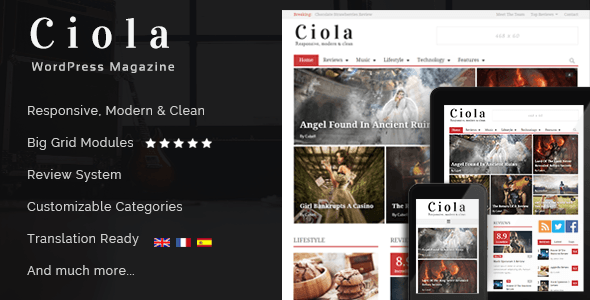 Ciola is a feature-rich WordPress premium magazine and review theme. 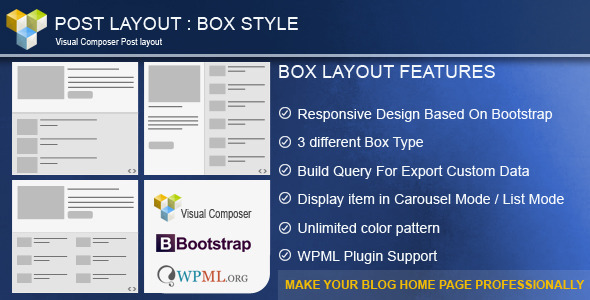 It has a sleek design with many unique features, including five blog styles, unlimited colors to customize everything and five styles to show featured images. This entry was posted in Blog / Magazine, News / Editorial and tagged blog, blog styles, grid, magazine, minimal, modern, news, newspaper, rating, rating system, responsive, review, review system, slideshow background, user ratings on February 4, 2015 by Vera Jaman. 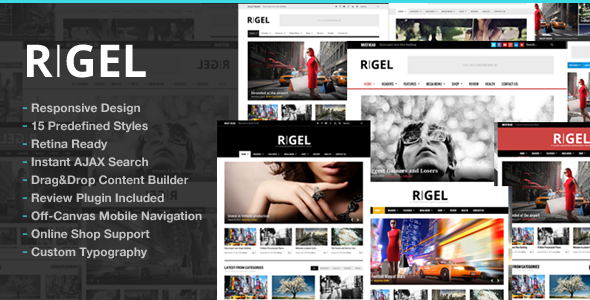 This entry was posted in Blog / Magazine and tagged ads, blog template, business, clean, flat, frontend builder, magazine, multipurpose, news, news theme, polls, responsive, translation ready, woocommerce, wordpress on February 1, 2015 by Vera Jaman. Fully Responsive layout, outstanding design, Sparkle is based on Underscores (_s) and Bootstrap Framework with built-in flexibility. 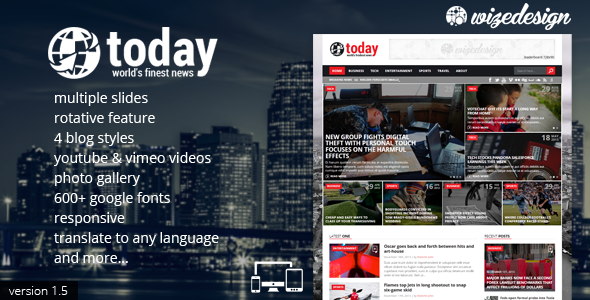 Suitable for Gamers, News, Magazine, Ad, Review and blogging websites. Sparkle does support translating to Multi-Language with WPML, selling online with Woocommerce. It’s also compatible to bbPress in case you need a forum. SEO (Search Engine Optimization) has been made a priority when building the theme. This entry was posted in Blog / Magazine, News / Editorial and tagged ajax, block, brick, clean, customizable, forum, infinite scroll, liveblog, magazine, mashable, mega menu, news, shop, three-columns, widgetized on January 26, 2015 by Vera Jaman. This option provides a variety of slides models in every type of shape, form or position that can satisfy every kind of taste. This is about the possibility of slide movement displayed in a rotative fashion that brings a futuristic line to the site. In this chapter you are able to use photos and images how you need to increase the beauty of the site or just for an article. You can still have unlimited galleries in which you can post photos. Today theme comes with an extended range of choice regarding the style variation of blog arrangement. Today theme has a lot of options including a tremendous number of fonts that can be used (600+ google fonts) and to complete that, this theme comes with the possibility of customization in every color possible. The fact that the menu stays on top whatever you do and the possibility of adjustment of the menu, logo and favicon makes this a great magazine theme. Images and videos are not included in the download of the template. The images are from Flickr under the Creative Commons license. This entry was posted in Blog / Magazine, News / Editorial and tagged blog, jurnal, magazine, multiple slides, news, photo gallery, portal, video, vimeo post, youtube post on January 16, 2015 by Vera Jaman. This entry was posted in Blog / Magazine and tagged blog, dark, games, grid, magazine, metro, movies, music, news, post, rating, review, reviews, rtl, voting on January 7, 2015 by Vera Jaman. Optimized page load times, reliability and security. Fast, Secure and Scalable.